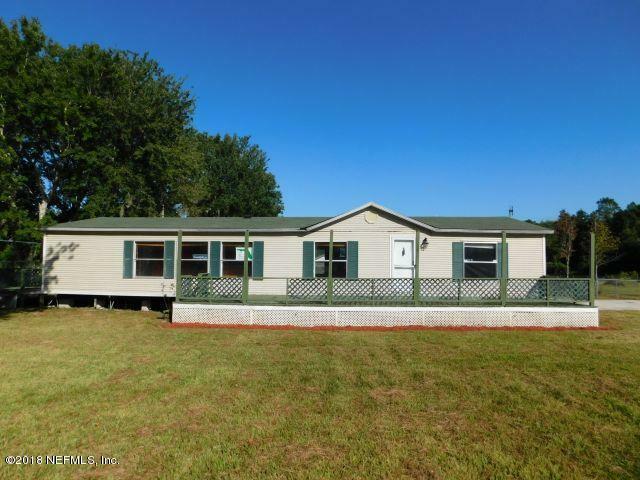 Country Living yet close to town and River Market Place. 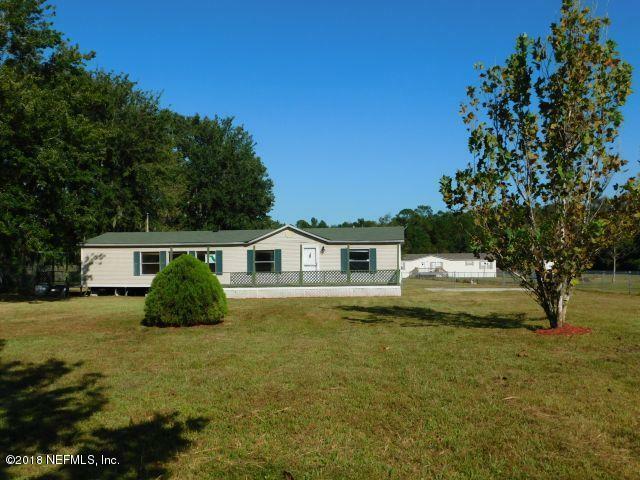 Great Opportunity to customize this Doublewide on 1 Acre parcel. Special Financing. Front and Rear Decks. Home features large living room, formal dining room. Kitchen with center island and breakfast nook. Master bedroom suite with Garden Tub and Walk-in Shower. Separate 2nd Bedroom and Hall Bathroom. Watch Sunrises on rear deck or Sunsets on front Deck. This is a Fannie Mae HomePath Property! Closing cost assistance may be available with HomePath Ready Buyer Program. 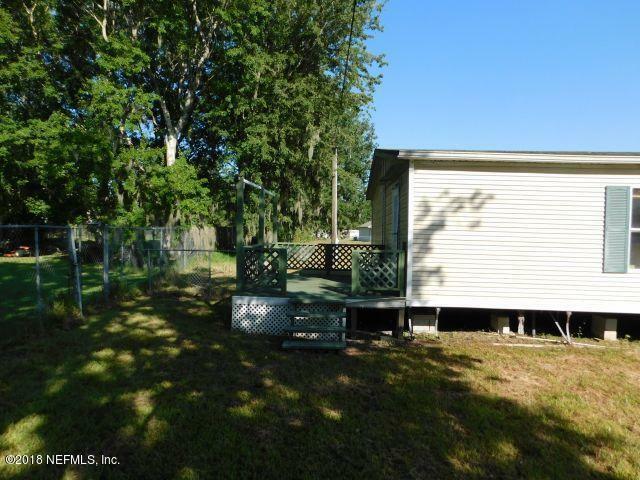 Restrictions apply.Cash Sales or Renovation Loan Only! HVAC Condenser and parts missing. Well Pump and Tank missing. Tax Rolls in correct: 2 Bedrooms (3rd Bedroom area may have been converted to a Dining area with closet). Seller will pay: 1. Real Estate Commission 2. Provided the buyer uses the seller's title company the seller will pay for the Owner's Title Policy. ALL OTHER CLOSING COSTS ARE CONSIDERED TO BE BUYER CLOSING COSTS AND IF PAID BY THE SELLER WILL BE CONSIDERED A SELLER CONCESSION. Any closing costs checked for the seller to pay in Paragraph 9 of the NEFAR Purchase and Sale Agreement will be presented to the seller as a seller concession. This could affect your buyer's offer, particularly in a multiple offer situation. Any Seller concessions should be put in Section 38 of the Fannie Mae Real Estate Purchase Addendum (REPA): Seller will contribute up to $________ towards buyer closing costs, points, and prepaids. In the event that the buyer's lender restricts the allowable Seller contributions toward Buyer's closing costs, Seller's actual and total contribution shall be limited to the allowable amount. If buyer selected their own settlement vendor in section 10f: Seller will contribute up to $0. towards buyer closing costs, points, and prepaids, excluding title insurance. In the event that the buyer's lender restricts the allowable Seller contributions toward Buyer's closing costs, Seller's actual and total contribution shall be limited to the allowable amount. SELLER WILL NOT PAY STATE DOC STAMPS ON DEED - BUYER MUST PAY (contact Listing Agent for Details). Fannie Mae pays only the commission and tax prorations unless otherwise agreed in section 38. All other costs are the responsibility of the buyer. Fannie Mae is a congressionally chartered corporation and is exempt from realty transfer taxes pursuant to 12 U.S.C. 1723a(c) (2). If the state or municipality does not recognize this exemption then it is the responsibility of the buyer to pay the cost. KEYS WILL NOT BE RELEASED AT CLOSING. Buyer must wait for Fannie Mae Approval to release keys (receipt of closing documents and final Wire). Buyer must confirm GLA size, utilities, lot size - anything of importance to buyer. If applicable: amenities, costs of club memberships, covenants and restrictions, HOA requirements and/or restrictions. 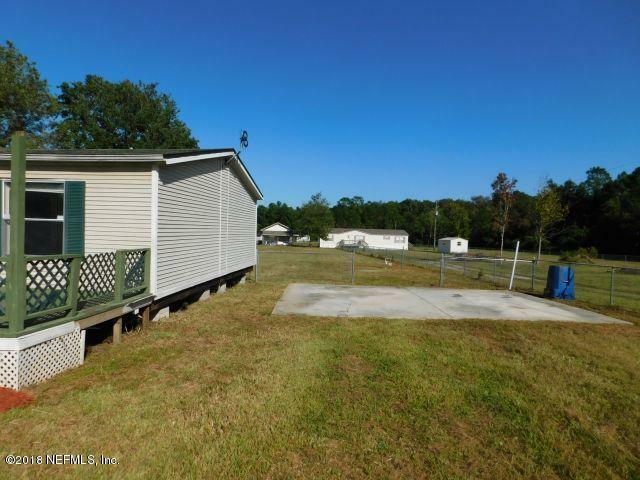 Lot Size 1.03 Acres/44959 Sq. Ft.